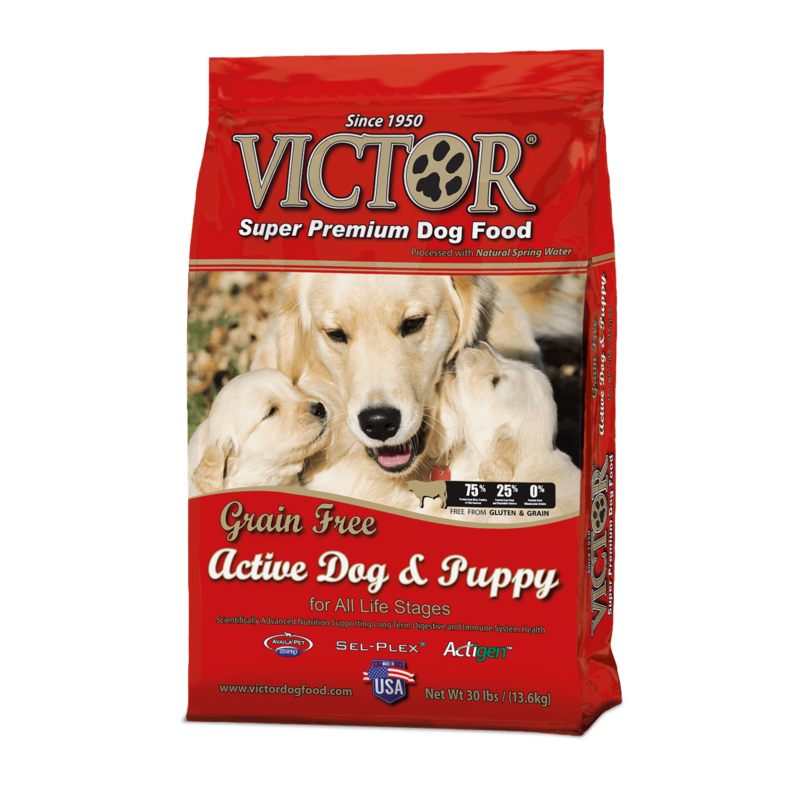 Victor Grain Free All Life Stages Dog Food 30 Lb. My dogs have been eating this for a year with no allergy issues and less waste than with the grain laden brands available. 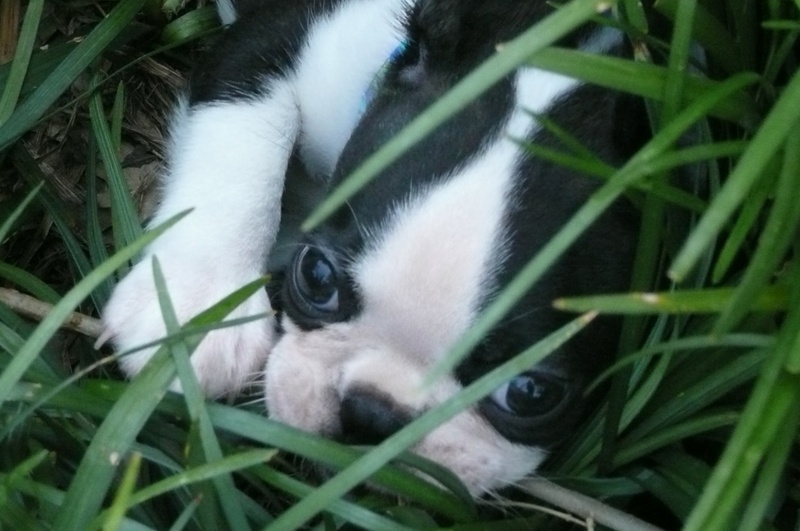 Q: Are there any less expensive, comparable brands that I could feed by finicky tummied dogs? OC Raw Chicken & Produce Patties 6.5 Lb.